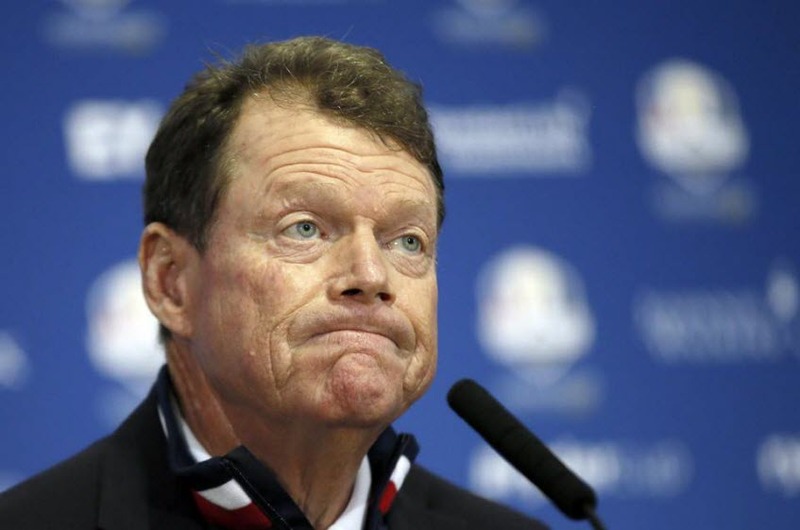 Is Tom Watson to Blame for the Team USA’s Loss of the Ryder Cup? With the European’s fantastic performance at the 2014 Ryder Cup, many fans, commentators, and even a few professional golfers are speculating whether or not Tom Watson was the right guy to lead Team USA at the biennial competition held this year in Scotland. Considering the poor media reception that Captain Watson has received since the abysmal loss at Gleneagles, the skipper himself may be wondering the same thing. The first toasts of victory hadn’t even commenced for the Europeans – well, except maybe in Rory McIlroy’s camp – and already there was second-guessing of the PGA of America’s decision to appoint the 1993 Ryder Cup champion to the esteemed position once more coming from all sides. Perhaps the most surprising attacks came from Watson’s own team; particularly those unflattering comments made by Phil Mickelson shortly after the Europeans bested the Americans. Regardless of the decisions made leading up to the Cup, people will certainly be talking about those made by Watson during the tournament for some time to come. The Ryder Cup’s match play format makes the event one of a kind. The first two days – Friday and Saturday – are fourball and foursome matches consisting of 8 players per team, so naturally there are players sitting out from each side during these sessions. Sunday’s singles matches are one-on-one with twelve pairings, so no player is left out. Deciding who plays and who sits for Friday and Saturday’s matches rests solely on the team captain so, when Callaway Golf-sponsored Patrick Reed and Titleist-sponsored Jordan Spieth were left out of the first day’s foursomes after they dominated Stephen Gallacher and Ian Poulter Friday morning, some people were left scratching their heads. Whether the verdict to bench both Reed and Spieth for the second half of the day had an effect on their game for the remaining sessions is anyone’s guess, but at least the young pros could say that they got a round in on Friday. Because that was something that neither Phil Mickelson nor Keegan Bradley would be able to say for Saturday’s rounds. 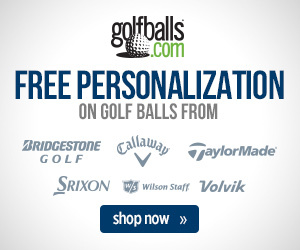 Watson raised even more eyebrows during the second day of the match play event, benching both Mickelson and Bradley – profitable points earners just two years ago at Medinah – for all matches held on Saturday. And if anyone was wondering how Mickelson felt about sitting out an entire day of play during this year’s Ryder Cup before the tournament had ended, he certainly cleared the air at a press conference in which he criticized Watson for lacking to thoroughly communicate with fellow team members. By the third day of the matches, the Europeans were already starting to celebrate. Team Europe had dominated Saturday’s afternoon foursomes, putting a four-point gap between them and the American team 10-6, giving them a solid lead into the Sunday singles. Team Europe rode Saturday’s momentum into Sunday victory, with Rory McIlRoy, Graeme McDowell, Martin Kaymer, Sergio Garcia and Jamie Donaldson all posting wins. Donaldson’s 146-yard wedge shot to within a foot of the 15th hole marked the winning point for the Europeans on Sunday and made his new endorsers, TaylorMade, pretty happy. There’s no doubt that Tom Watson’s questionable decision-making and pairing led to some of Team USA’s troubles during the 2014 Ryder Cup, but he cannot bare all of the blame. 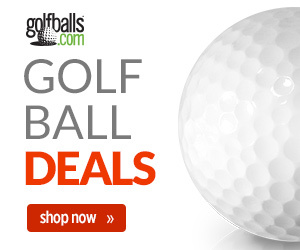 After all, in the end – especially during the singles matches – it all comes down to the players. Still, one can’t help but wonder why Watson chose to waver from his original game plan – stating that he was going to “play the hot hands” prior to the matches – yet choosing to bench rallying players like Reed and Spieth on Friday, or sitting out proven Ryder Cup performers Mickelson and Bradley on Saturday. Of course, it’s always easy to speculate about how things should’ve been after the game’s been played. With any luck, the USA’s 2016 Ryder Cup Team will learn from past mistakes and overcome them at the Hazeltine National Golf Course in Chaska, Minnesota. Something tells us that Tom Watson will be nowhere in sight. When is it Time to Switch Out Your Golf Clubs? Previous story Ryder Cup Standouts: Which Players Grabbed the Spotlight?